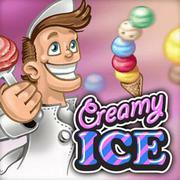 Build your own ice cream empire in this cool skill game! Serve customers by tapping the ingredients in the correct order and upgrade your business. How many days can you complete? 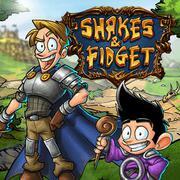 Shakes & Fidget Try to reach the top in the Hall of Fame in this award-winning fantasy MMORPG in comic style!